Father’s Day is quickly approaching! 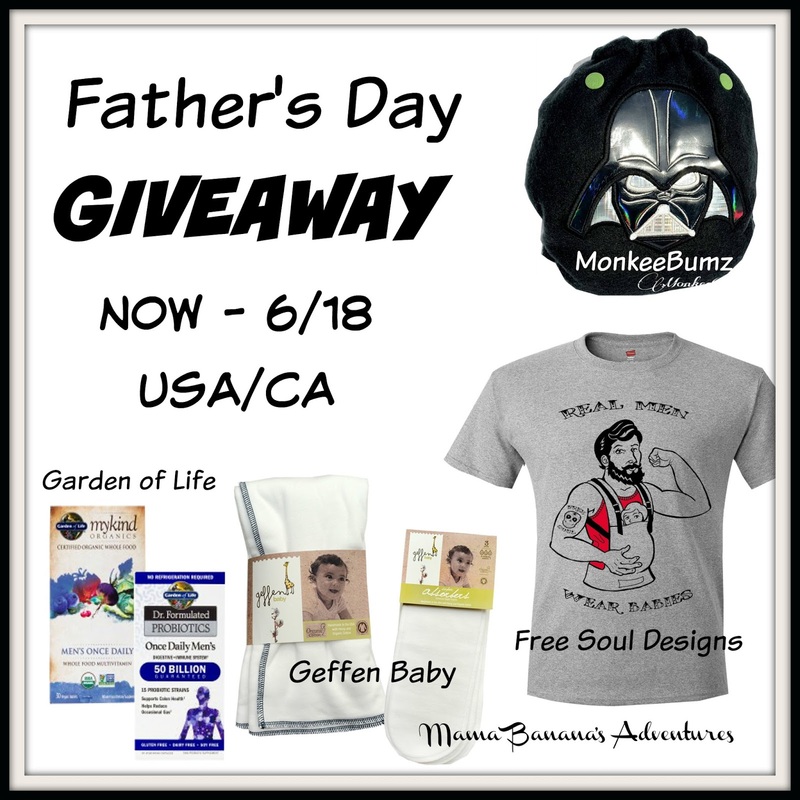 Looking for some Prizes for the Green Dad in your life? Here are some great prizes. 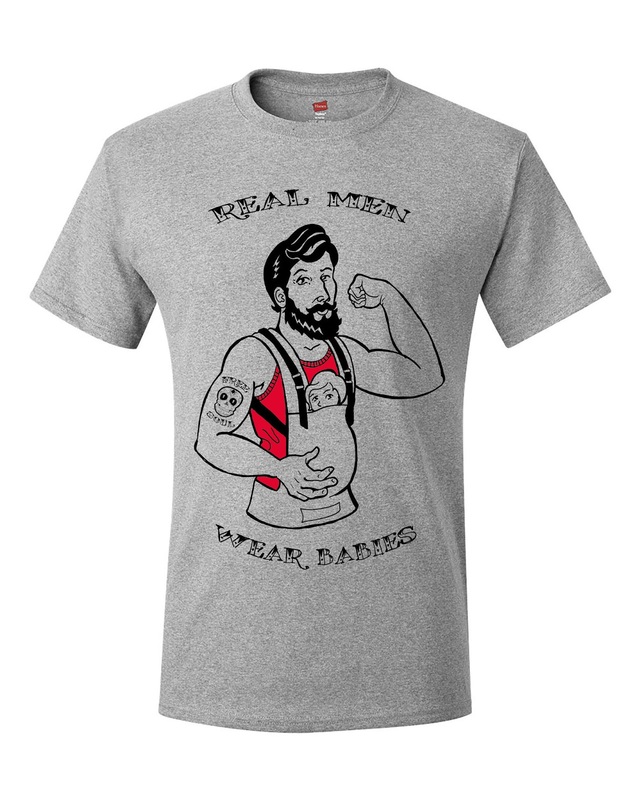 The “Real Men Wear Babies” T-shirt from FreeSoul Designs features a burly man wearing his sweet little one in a baby carrier. Every Mom knows what makes baby happy…makes Dad happy. 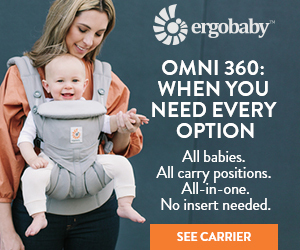 He may even have his own carrier in his favorite print and a few babywearing selfies on his phone. Free Soul Designs thought of every body type and this shirt goes all the way from Small – 3XXX and are also available in long sleeve. 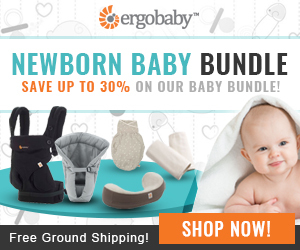 Geffen Baby has some of the most absorbent prefolds and boosters on the market! Made in the USA with their unique 60% Hemp 40% Organic Cotton, these diapers are both eco-friendly and a great addition to a Crunchy Dad’s stash. Made in the USA these products also help our carbon footprint by not requiring transport from a country overseas to the USA. Included in this prize package is a Fleece Prefold and pack of 3 Super Absorbers in the winner’s choice of size. You can find them at my affiliates Geffen Baby and Diaper Junction. 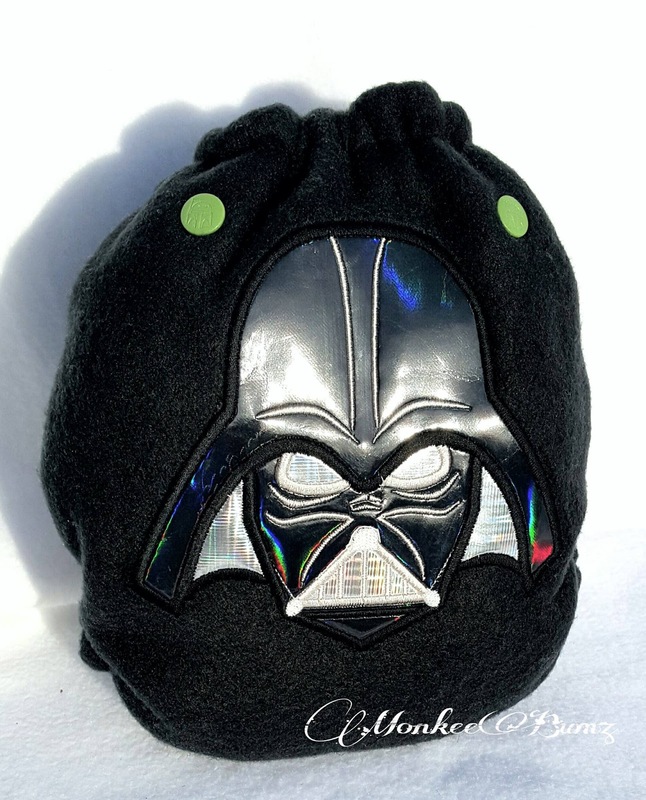 What Father’s Day Giveaway is complete without a Custom Embroidered Darth Vader Fleece Diaper Cover? Monkee Bumz is a WAHM shop offering IMO some of the most adorable custom embroidered fleece cloth diaper covers available! In addition to diaper covers, this shop based out of VA has hooded towels, gifts and children’s clothing. Find her etsy shop full of really great products and make sure to “heart” it to see new items as they arrive!. Being a Dad is hard work. 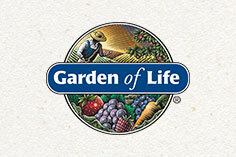 Luckily, Garden of Life (my favorite place for prenatals) also makes Men’s vitamins! 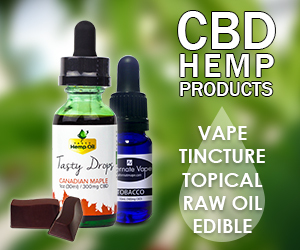 With Organic, Vegan, Raw, Non GMO, Gluten-Free and Soy-Free products, there is something for everyone. The winner will receive both a MyKind Men’s Once Daily Multivitamin -and- a Dr. Formulated Probiotic. 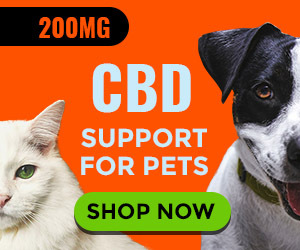 Find their products right on their website or on my affiliate and favorite place to shop, Amazon for a huge selection and fast shipping. For the Giveaway! One lucky person will win this entire bundle of goodies valued at over $150. Giveaway is open to legal residents of USA/Canada 18+. Void where prohibited.